В этом разделе мы будем собирать иноформацию о ресурсах, которые будут полезны и интересны тестировщикам и не только. Книги, порталы, онлайн-курсы, статьи. Всё самое интересное с целью, чтобы не тратить время начинающим тестировщикам на поиск информации в сети. 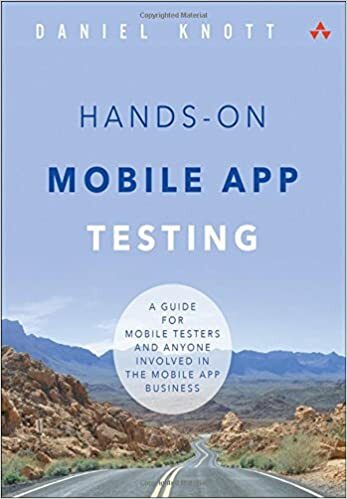 The First Complete Guide to Mobile App Testing and Quality Assurance: Start-to-Finish Testing Solutions for Both Android and iOS Today, mobile apps must meet rigorous standards of reliability, usability, security, and performance. However, many mobile developers have limited testing experience, and mobile platforms raise new challenges even for long-time testers. Now, Hands-On Mobile App Testing provides the solution: an end-to-end blueprint for thoroughly testing any iOS or Android mobile app..
New edition of one of the most influential books on managing software and hardware testing In this new edition of his top-selling book, Rex Black walks you through the steps necessary to manage rigorous testing programs of hardware and software. 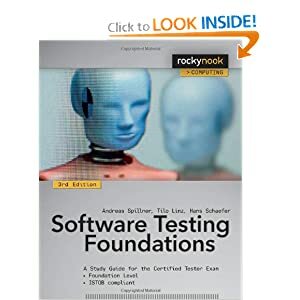 The preeminent expert in his field, Mr. Black draws upon years of experience as president of both the International and American Software Testing Qualifications boards to offer this extensive resource of all the standards, methods, and tools you'll need. 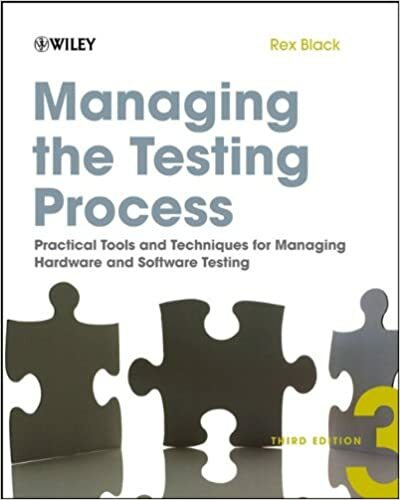 The book covers core testing concepts and thoroughly examines the best test management practices and tools of leading hardware and software vendors. Step-by-step guidelines and real-world scenarios help you follow all necessary processes and avoid mistakes. "The Tester's Pocketbook",Paul Gerrard. The first aim is to provide a brief-as-possible introduction to the discipline called testing. Have you just been told you are responsible for testing something? Perhaps it is the implementation of a computer system in your business. But you have never done this sort of thing before! Quite a lot of the information and training on testing is technical, bureaucratic, complicated or dated. This Pocketbook presents a set of Test Axioms that will help you determine what your mission should be and how to gain commitment and understanding from your management. The technical stuff might then make more sense to you. Professional testing of software has is an essential task that requires a profound knowledge of testing techniques. The International Software Testing Qualifications Board (ISTQB) has developed a universally accepted, international qualification scheme aimed at software and system testing professionals, and has created the Syllabi and Tests for the “Certified Tester.” Today more than 150,000 people have taken the ISTQB tests. 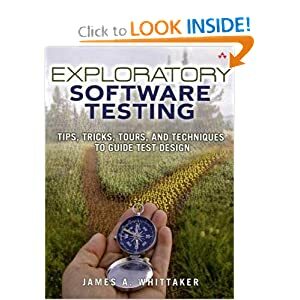 Exploratory Software Testing: Tips, Tricks, Tours, and Techniques to Guide Test Design. Since its early days as an information exchange tool limited to academe, researchers, and the military, the web has grown into a commerce engine that is now omnipresent in all facets of our lifes. More websites are created daily and more applications are developed to allow users to learn, research, and purchase online. As a result, web development is often rushed, which increases the risk of attacks from hackers. Furthermore, the need for secure applications has to be balanced with the need for usability, performance, and reliability. 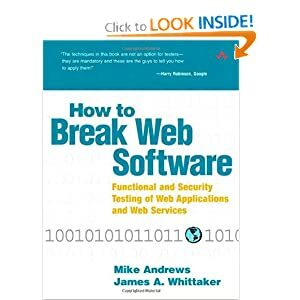 In this book, Whittaker and Andrews demonstrate how rigorous web testing can help prevent and prepare for such attacks. They point out that methodical testing must include identifying threats and attack vectors to establish and then implement the appropriate testing techniques, manual or automated. Coursera - offers courses online for anyone to take, for free.